The Science Museum is the home of human ingenuity, with world-class collections of scientific, technological and medical achievements from across the globe. Their brand new blockbuster exhibition The Sun: Living With Our Star coincides with the 150th anniversary of the discovery of helium in the sun. As the biggest exhibition ever staged about the sun, it presents spectacular interactive experiences, unique artefacts and stunning imagery that reveal the power, beauty and dark side of the sun. As visitors explore five themed spaces they become absorbed in the story through creative setworks, beautifully choreographed lighting and immersive displays. 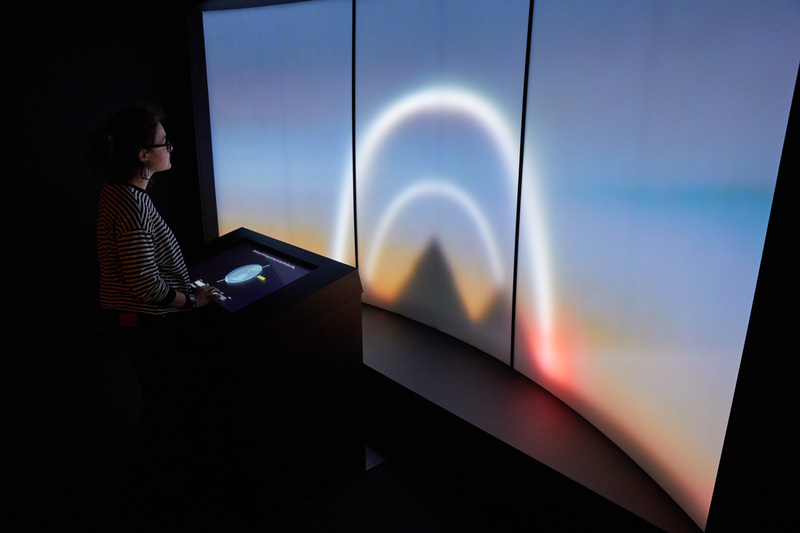 With vibrant and colourful arrays of digital interactives, video, projection and soundscape, people can connect and engage in the amazing science of our Sun. Working with The Science Museum, Sysco supported the design and installation of the audiovisual technology, helping to deliver this outstanding exhibition. 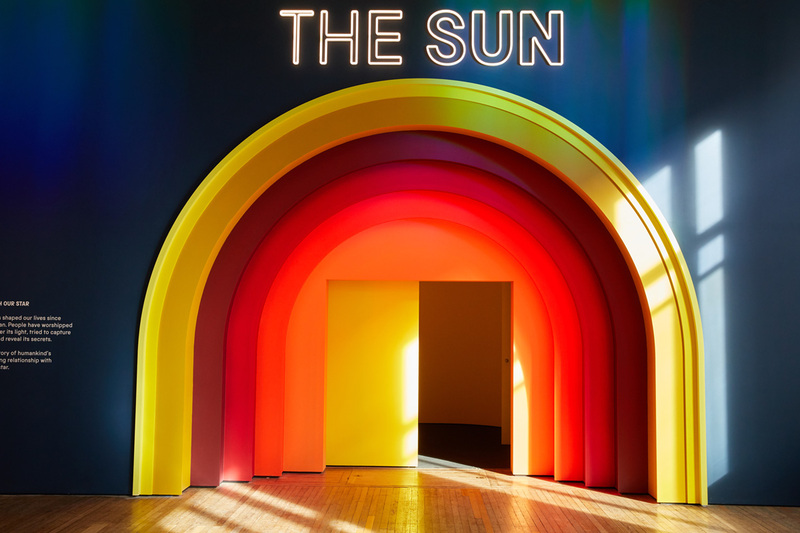 The Sun: Living With Our Star is on display from 6 October 2018 to 6 May 2019.